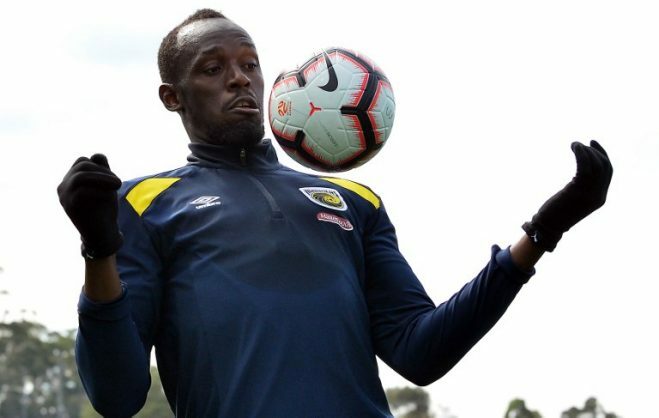 Usain Bolt scored twice to as his side Central Coast Mariners beat Macarthur South West United 4-0 in a friendly. The 32-year-old outran a defender to open his account, before profiting from a fumble from the goalkeeper. This was Bolt’s first start since joining the A-League club in August.